Street | So What is Skateboarding? 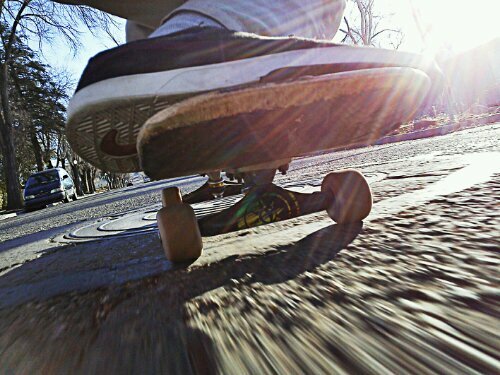 Skateboarding has been found in a lot of places within its short existence. It has been underground, in the air, around the world, in the law books, on the television, and almost anywhere else you can think of. The background of skating has seen many changes, but throughout its rapid evolution there will always be one place skateboarding can call home; the streets. For any skater the street is almost always available to skate. The innovations that have occurred in the streets were so momentous that it resulted in the term “street skating” being referred to as a whole style of tricks rather than literally skating in the streets. With increasing opposition from law enforcement, security, and average citizens it has become more and more common to film “street” style skating at skater-made spots or skateparks. There isn’t anything necessarily wrong with this development, but there is something right about true street skating. For most of the eleven-plus years I have been skating I have been focused on tricks. 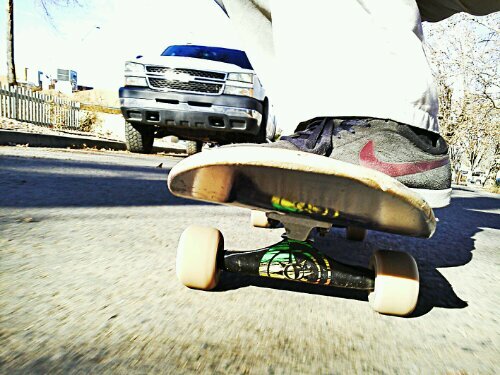 I considered myself a “street skater” because of the tricks I did, not because I skated on the streets. 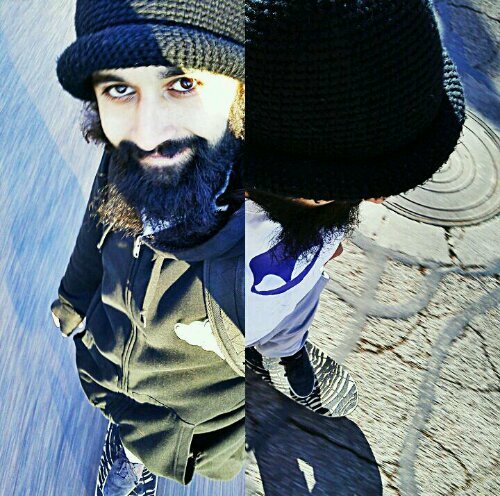 Recently I started skating to and from work more regularly on a cruiser board. The streets are brutally rough in Prescott, AZ which made me hesitant about skating around town. For that reason I got nice soft wheels and now I can crush through anything. I have skated the streets ever since I started skating, but with my cruiser setup and my maturity on the board the experience has become much more blissful. I still love working on hard maneuvers and relish the feeling of landing new tricks, but the purity of simply rolling in the street is something that is hard to describe. Street skating is not about doing tricks. Street skating is about moving wherever and however you want to despite uncertainties, laws, cars, people, or anything else that gets in the way. Street skating is freedom. Now go ride a skateboard in the street. Keep rolling.